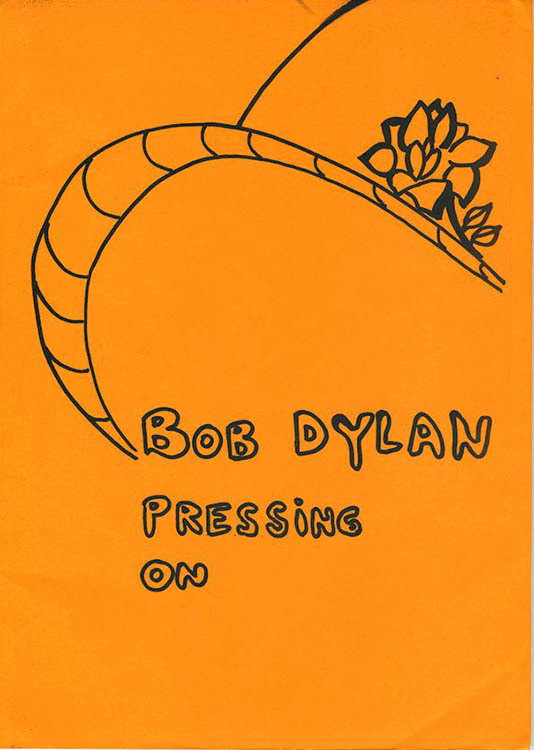 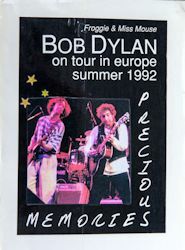 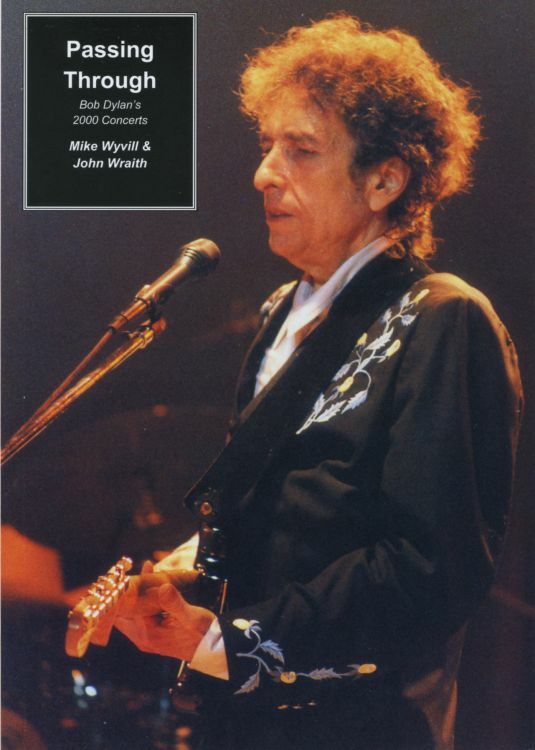 PASSING THROUGH - BOB DYLAN'S 2000 CONCERTS, by Mike Wyvill & John Wraight. 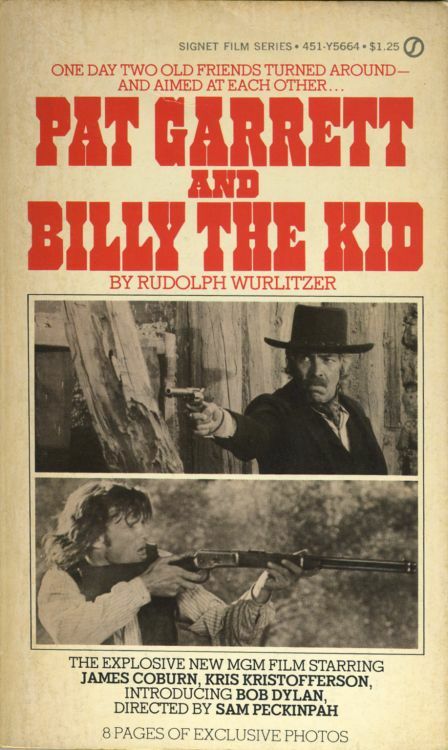 PAT GARRETT AND BILLY THE KID, by Rudolph Wurlitzer. 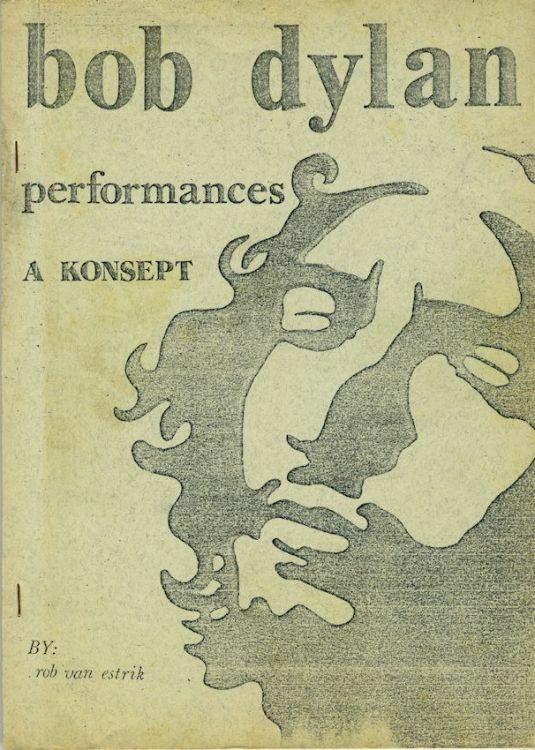 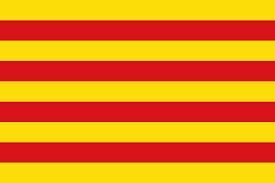 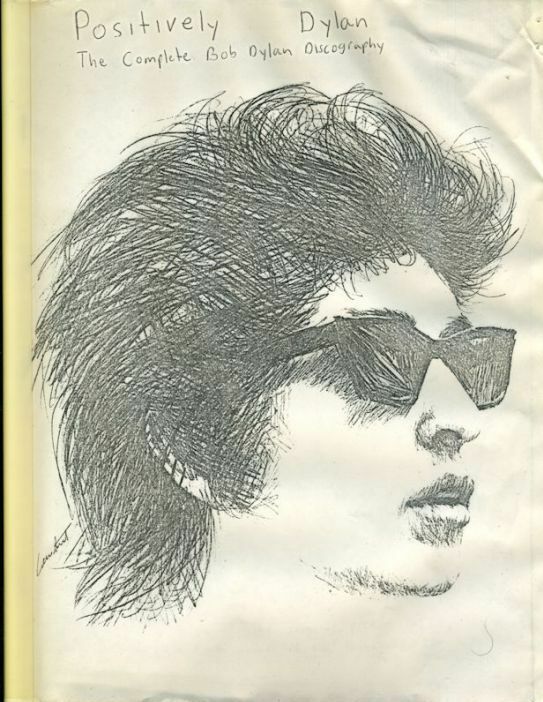 PERFORMANCES (BOB DYLAN) - A KONSEPT, by Rob van Estrik. 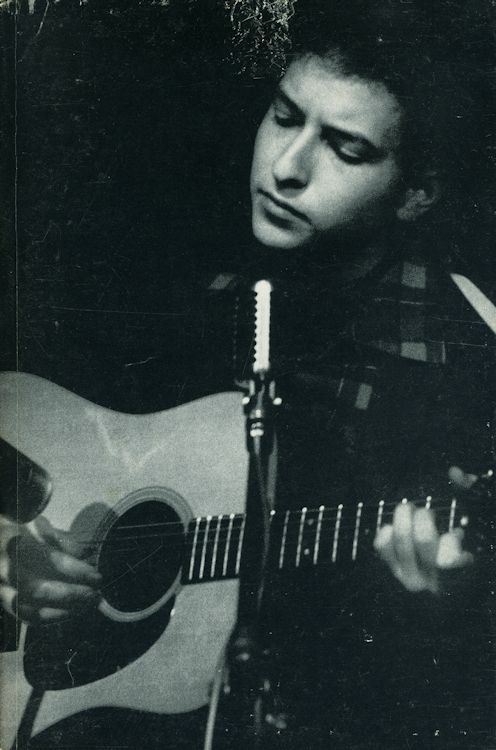 PHOTOGRAPHS OF BOB DYLAN BY DAVID MICHAEL KENNEDY. 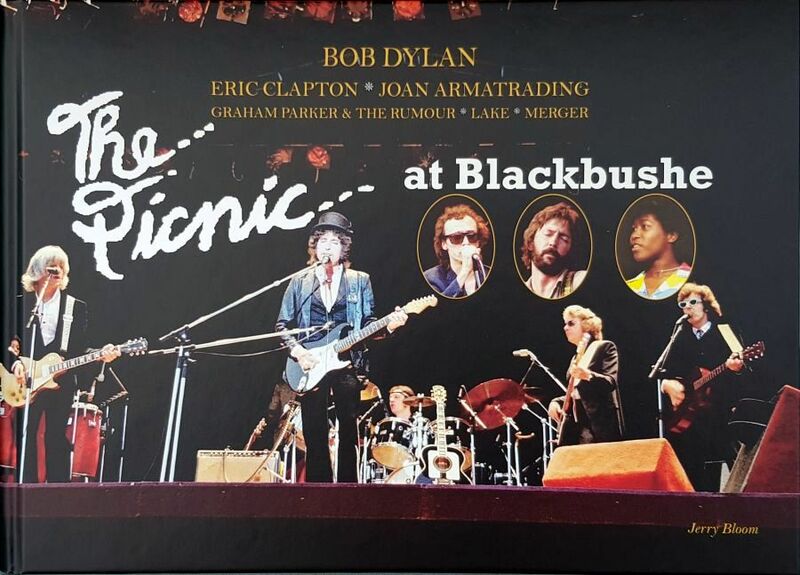 PICNIC AT BLACKBUSHE (THE), by Jerry Bloom, in a metal flight case. 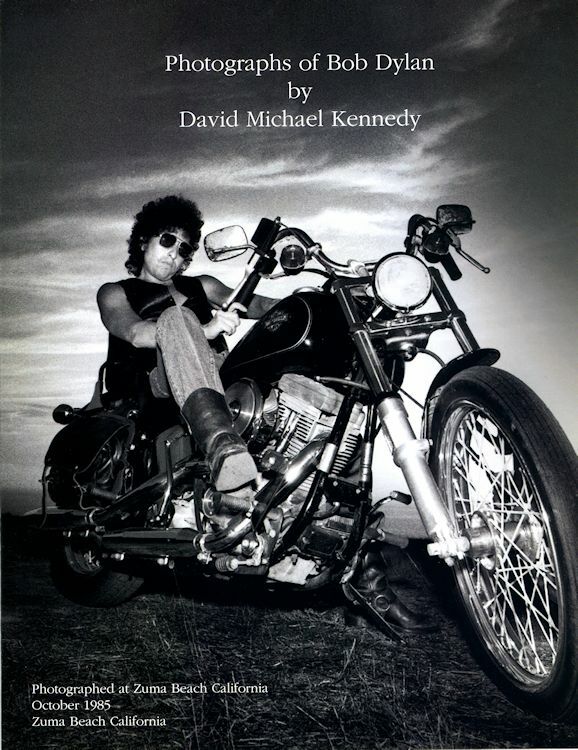 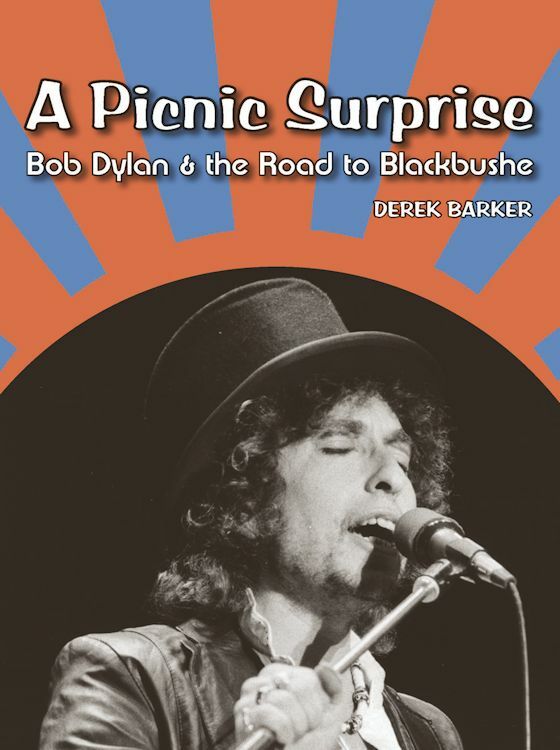 PICNIC SURPRISE (A) - BOB DYLAN & THE ROAD TO BLACKBUSHE, by Derek Barker. 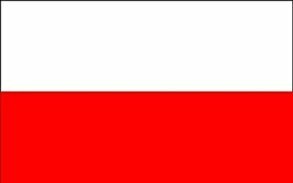 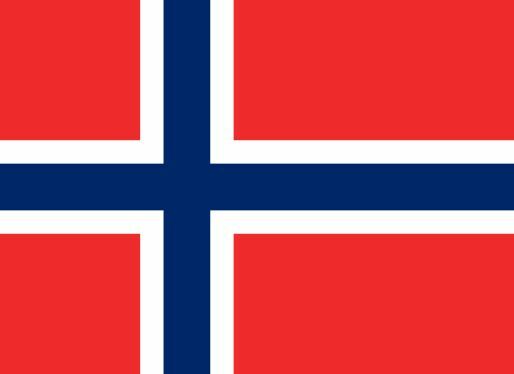 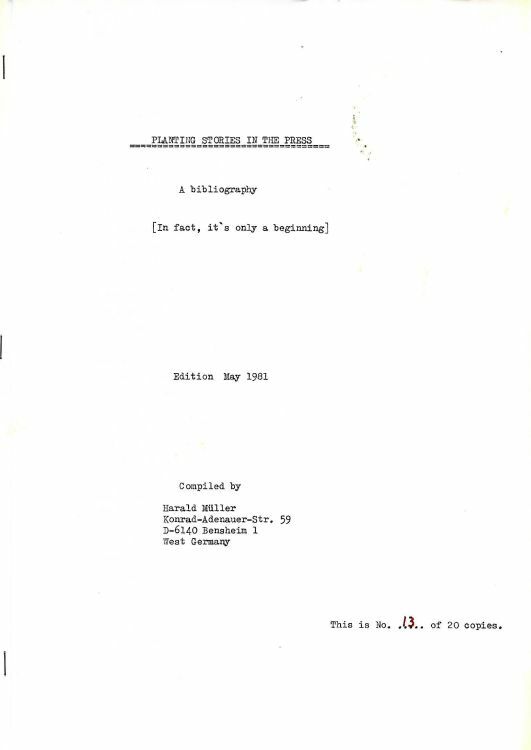 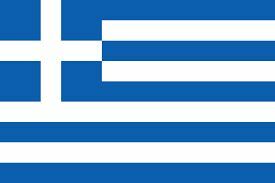 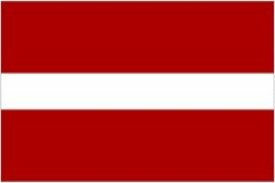 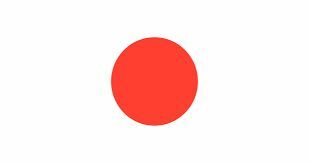 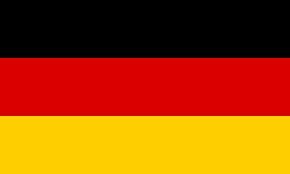 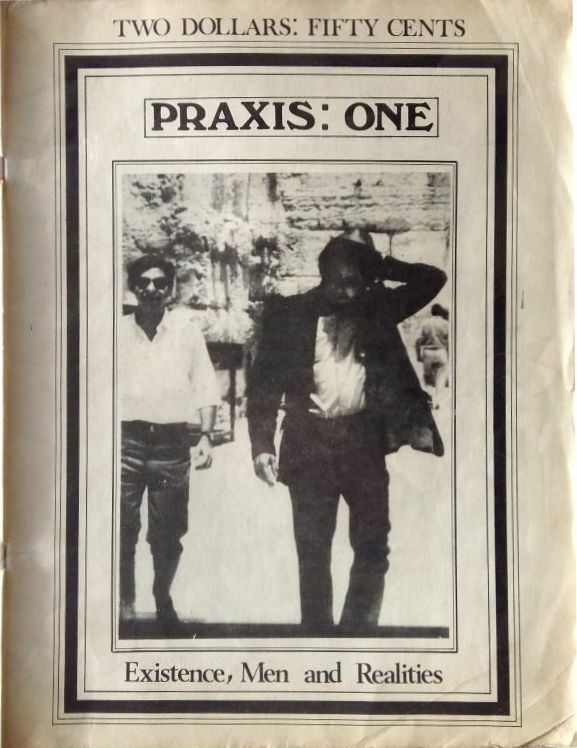 PLANTING STORIES IN THE PRESS - A BIBLIOGRAPHY, by Harald M�ller. 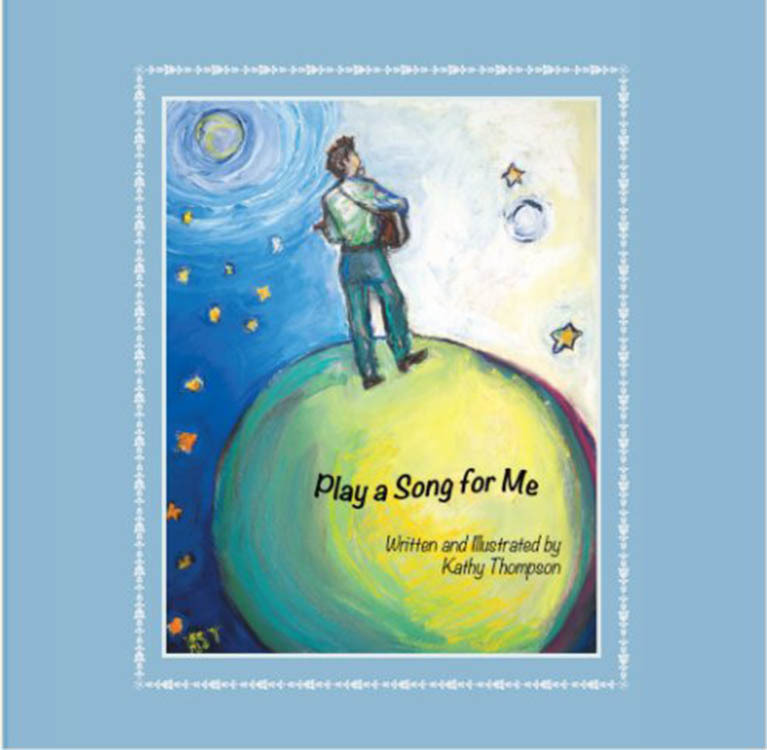 PLAY A SONG FOR ME, by Kathy Thompson. 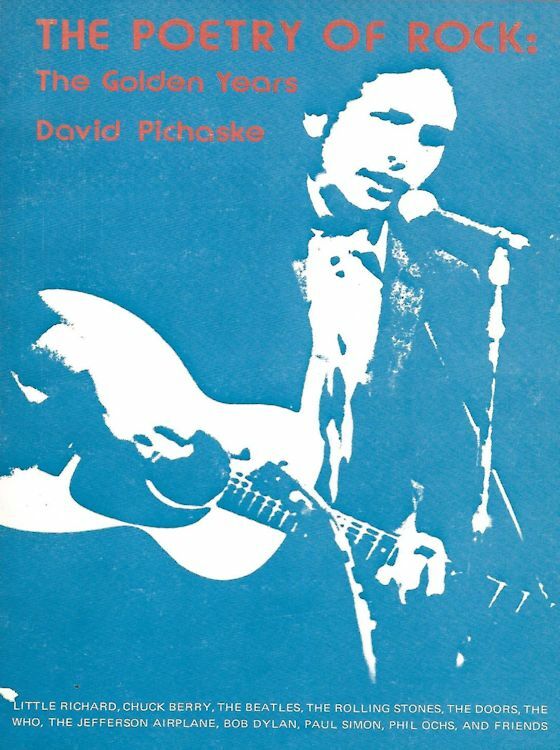 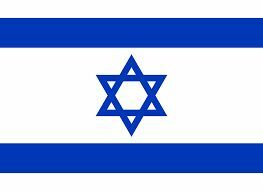 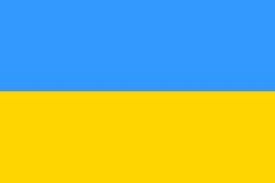 * POETRY OF ROCK (THE) - THE GOLDEN YEARS, by David Pichaske. 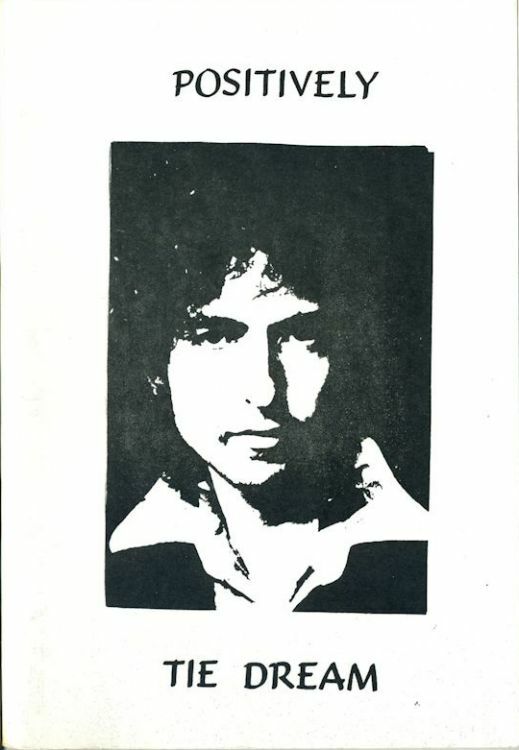 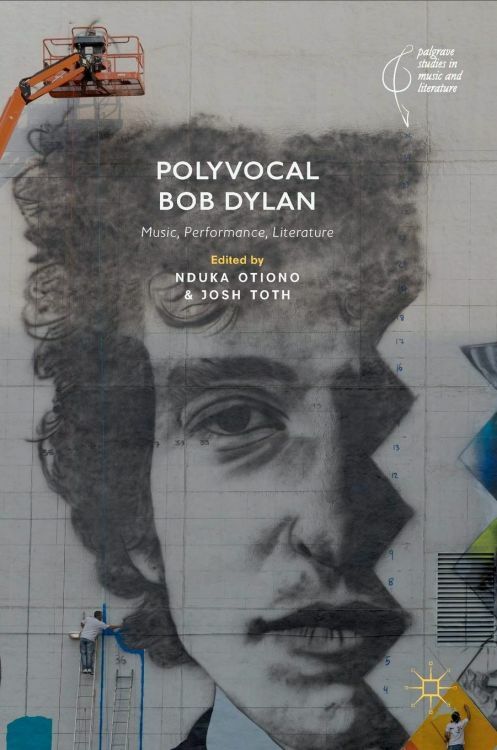 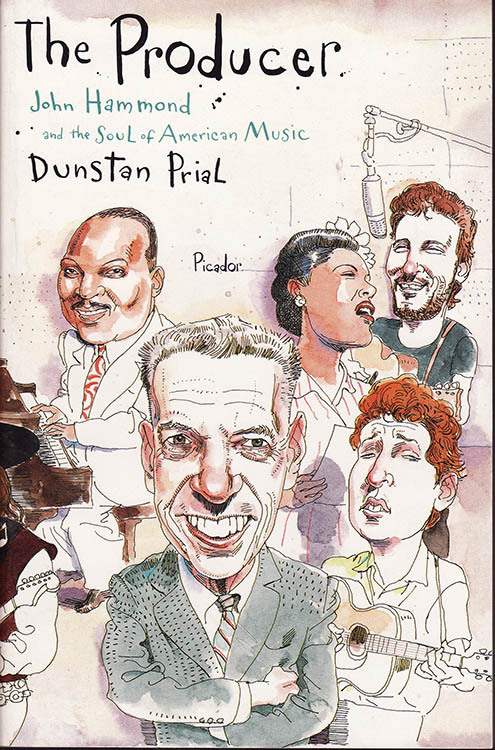 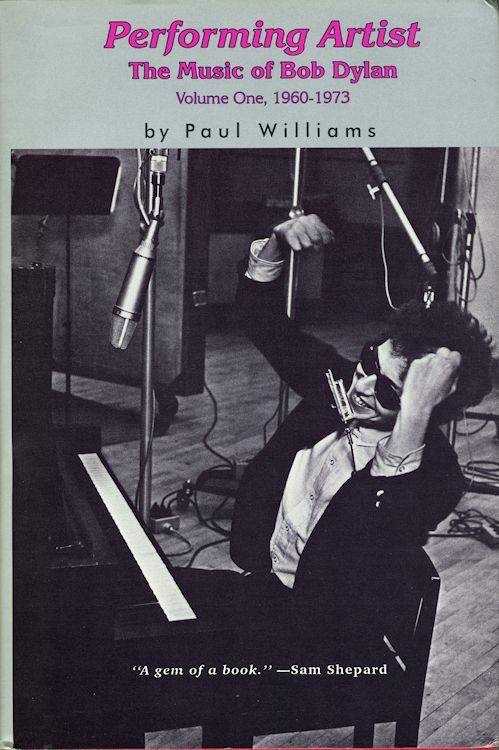 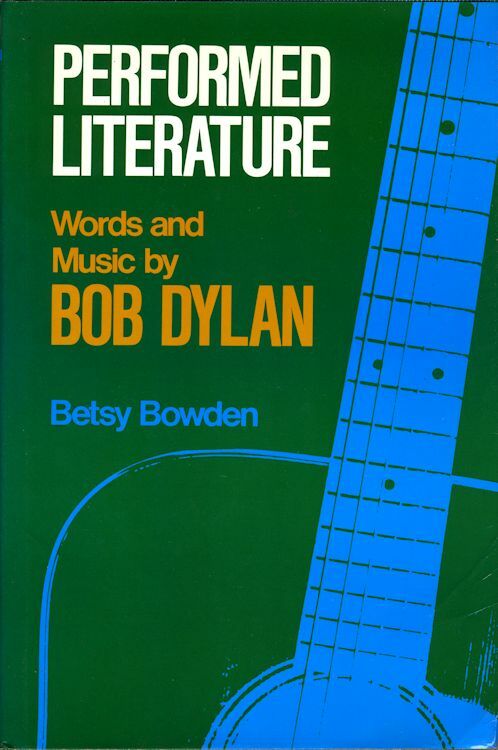 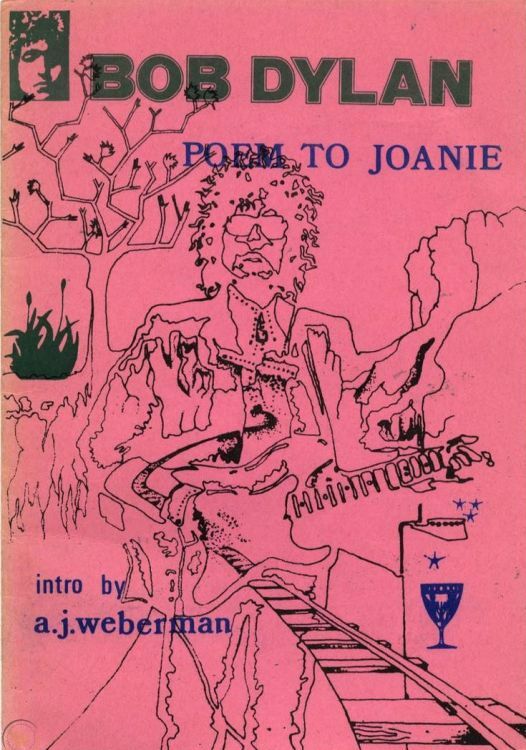 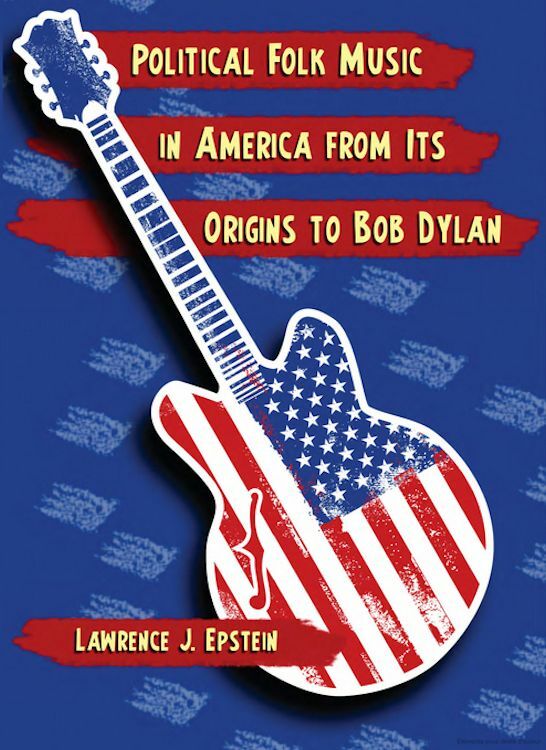 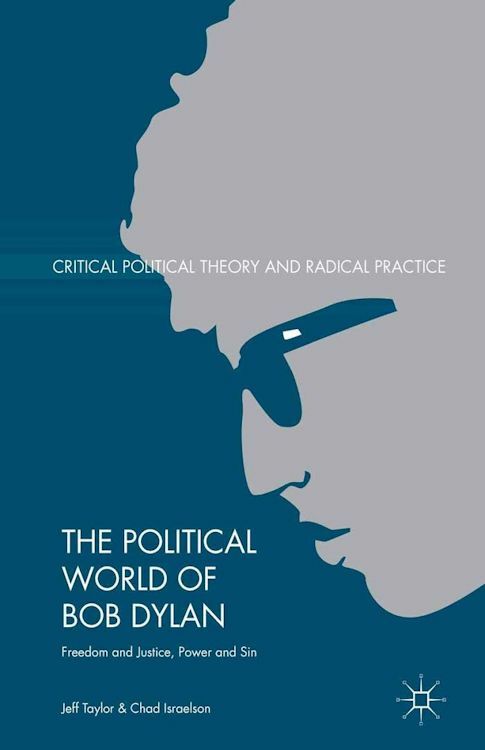 * POLITICAL FOLK MUSIC IN AMERICA FROM ITS ORIGINS TO BOB DYLAN, by Lawrence J. Epstein. 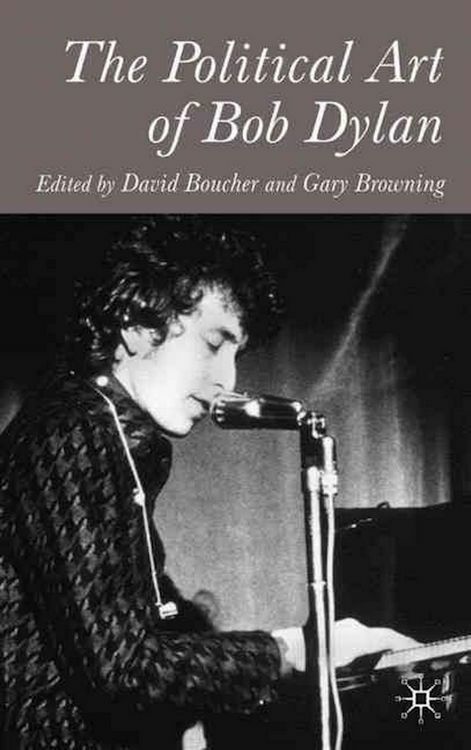 POSITIVELY BOB DYLAN, by Michael Krogsgaard This is the 2nd updated version of TWENTY YEARS OF RECORDINGS - THE BOB DYLAN REFERENCE BOOK. 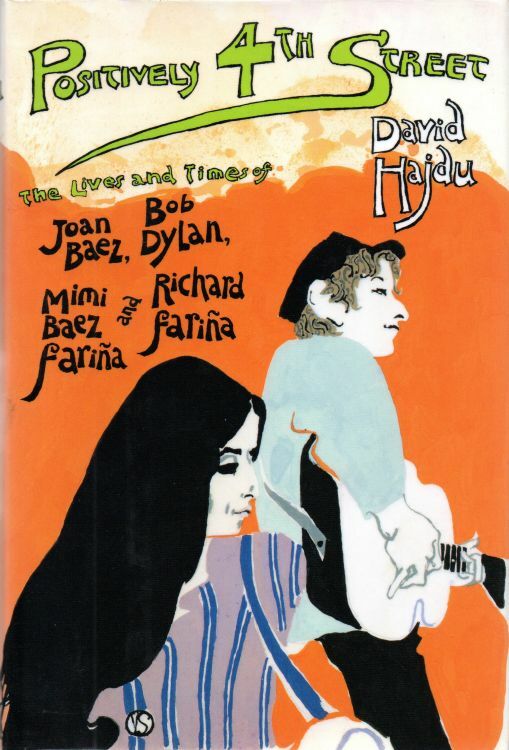 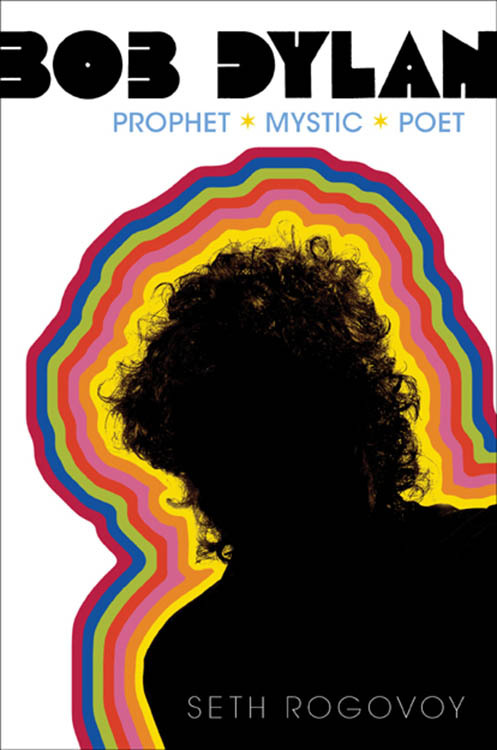 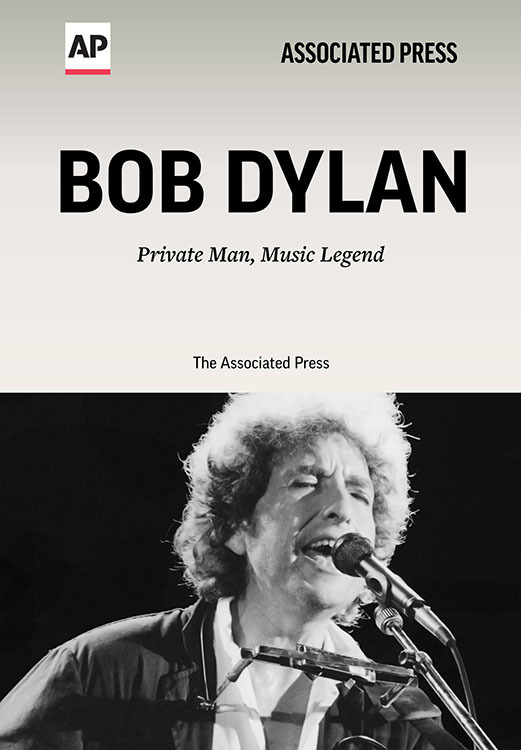 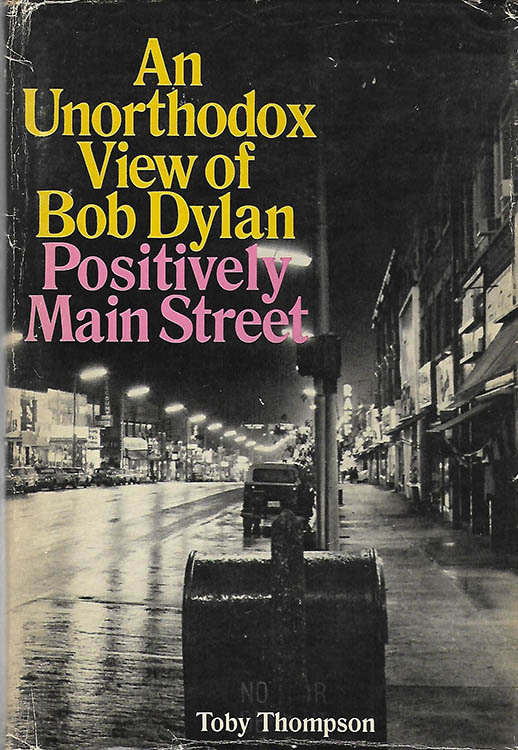 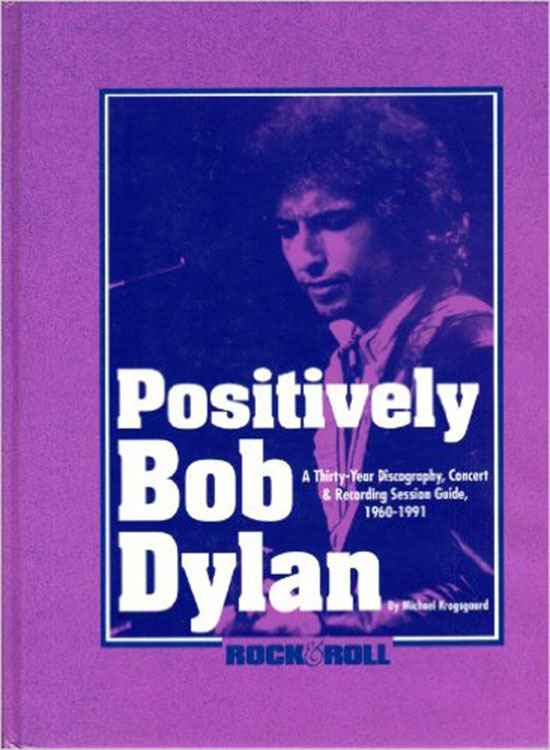 POSITIVELY DYLAN - THE COMPLETE BOB DYLAN DISCOGRAPHY, by Mitch Barth. 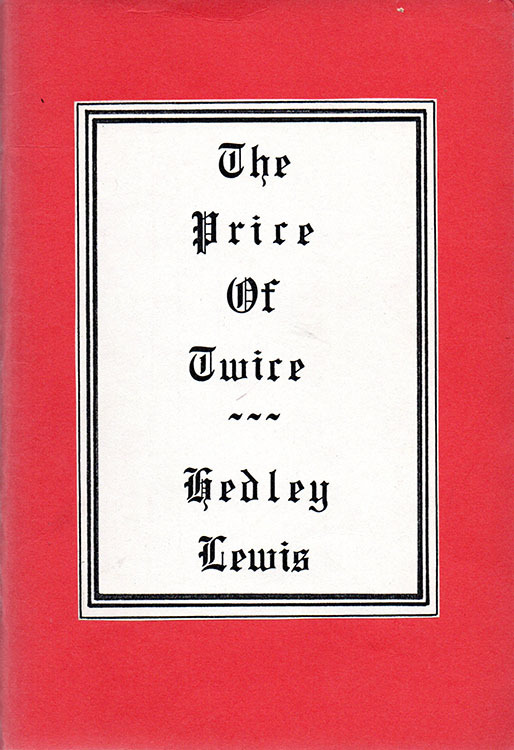 * PRICE OF TWICE (THE), by Hedley Lewis. 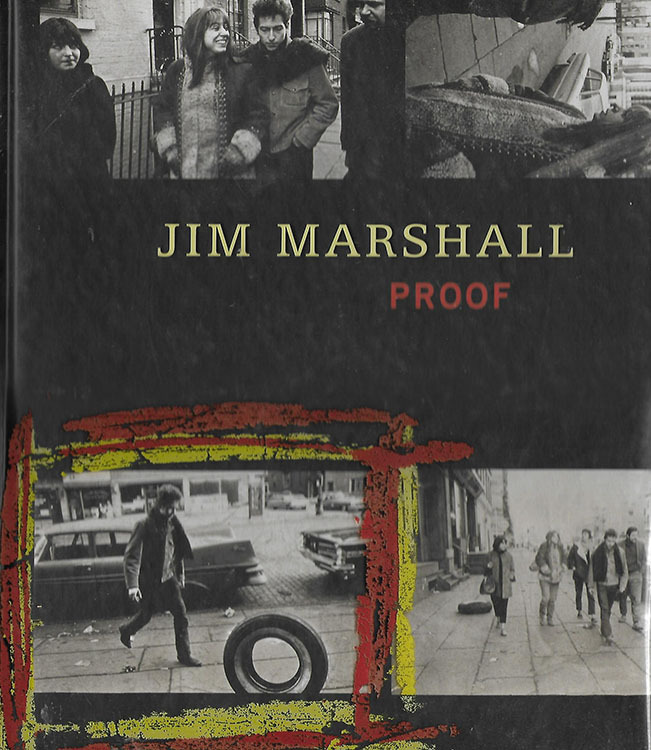 * PROOF, by Jim Marshall.